The film takes place on a certain isolated island, at a certain middle school, and on the eve of the culture festival. A boy quits baseball after playing his whole life and has a fight with his best friend. 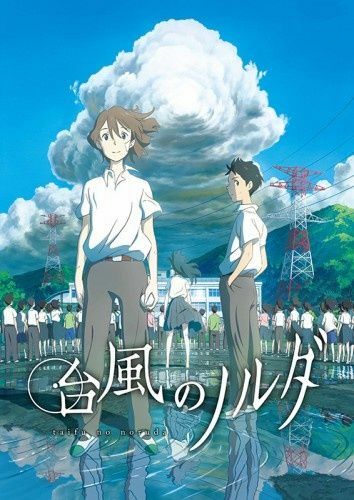 Then, they suddenly meet a mysterious, red-eyed girl named Noruda, and a huge typhoon hits the middle school.